Stop those achy muscles in their inconvenient tracks! 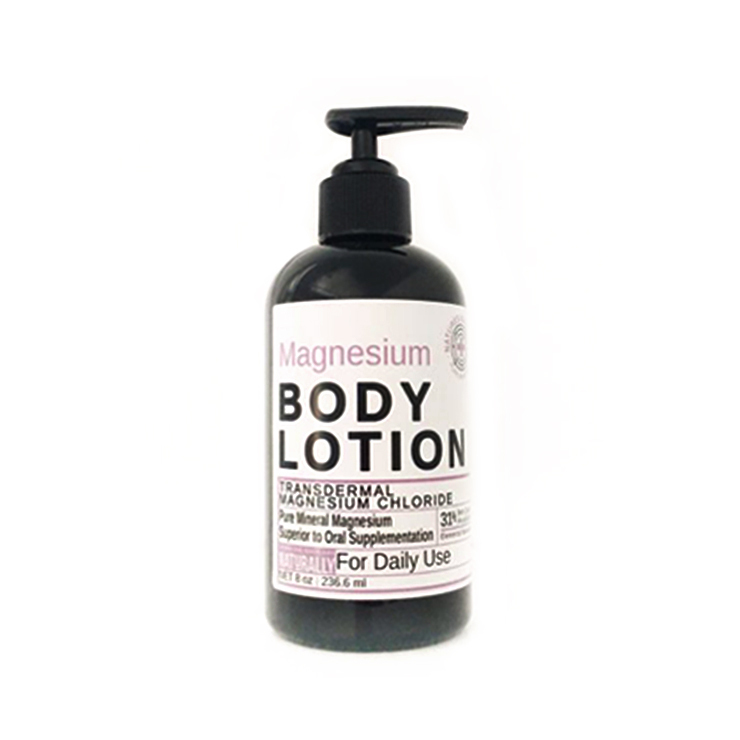 Aside from having the maximum amount of magnesium, this cream is also loaded with soothing ingredients such as blue emu oil, menthol, and peppermint and spearmint oils. Stop those achy muscles in their inconvenient tracks! 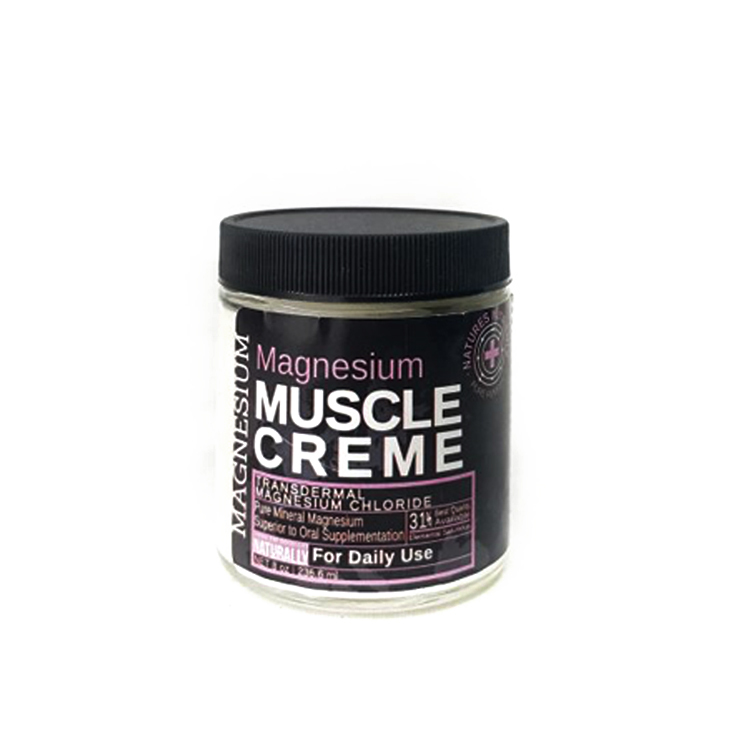 Aside from having the maximum amount of magnesium, this cream is also loaded with soothing ingredients such as blue emu oil, menthol, and peppermint and spearmint oils.Blue emu oil is rich in essential fatty acids and omegas which are natural anti-inflammatory agents. Combined with the soothing/cooling properties of menthol and two different mints, this is a great product not only for muscles and many people report benefit with arthritis, headaches, shin splints, and carpal tunnel. Purely organic and NEVER a trace of parabens or formaldehyde. Handmade in the USA. 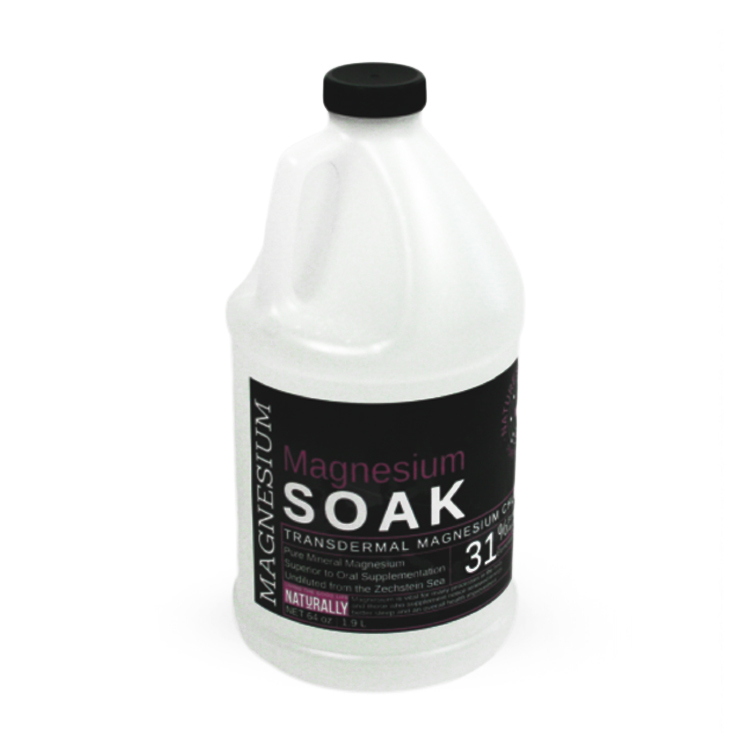 Magnesium imported from the Zechstein Sea in the Netherlands.